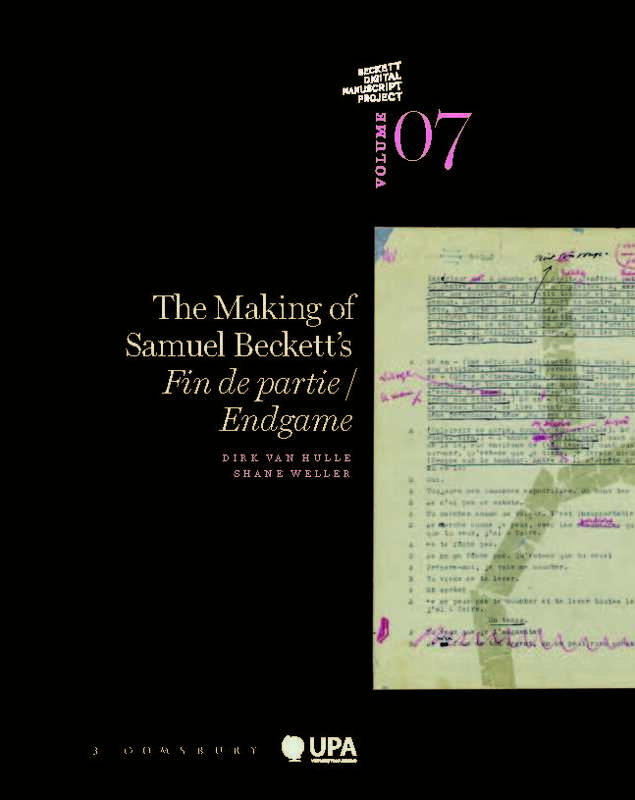 This volume of the BDMP analyses the genesis of Beckett’s novel Molloy. Written in French in 1947, and translated into English by Beckett and the South African author Patrick Bowles in 1953-1955, Molloy is the first novel of the so-called ‘Trilogy’, followed by Malone meurt / Malone Dies and L’Innommable / The Unnamable. 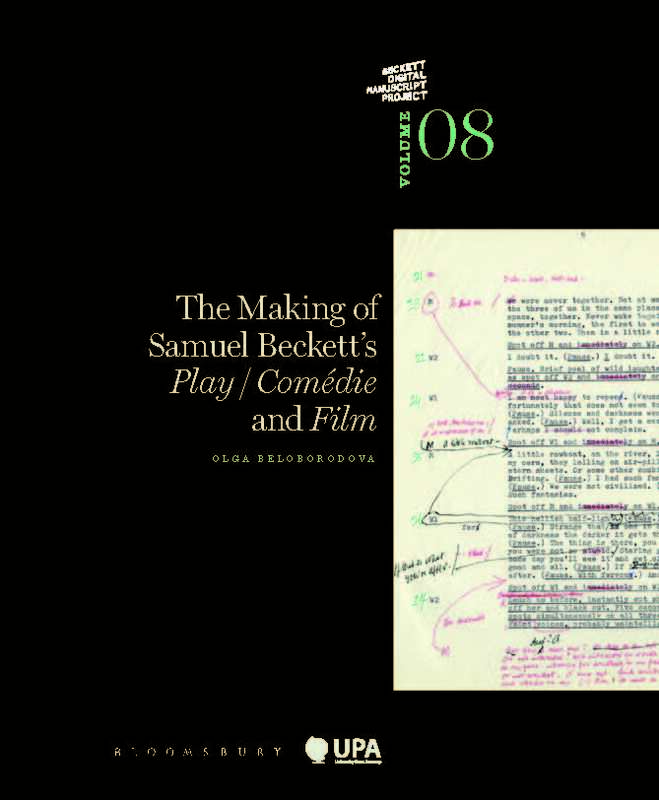 Through an examination of the surviving manuscripts, typescripts, and pre-book-publication extracts, this study is an attempt to understand Beckett’s work as both a product and a process. 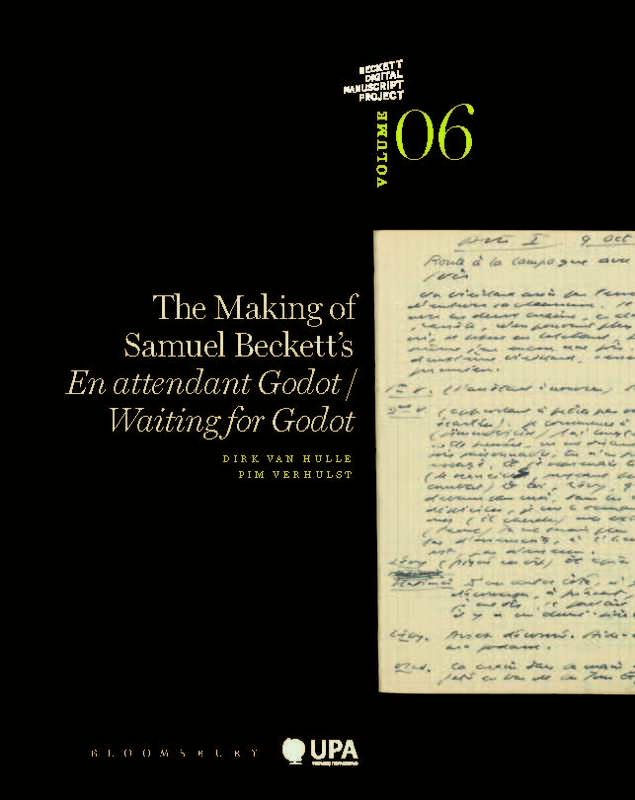 The critical vantage point is the notion of the ‘autograph’ as coined by H. Porter Abbott, who approaches Beckett’s published work as a form of ‘continuing incompletion’. 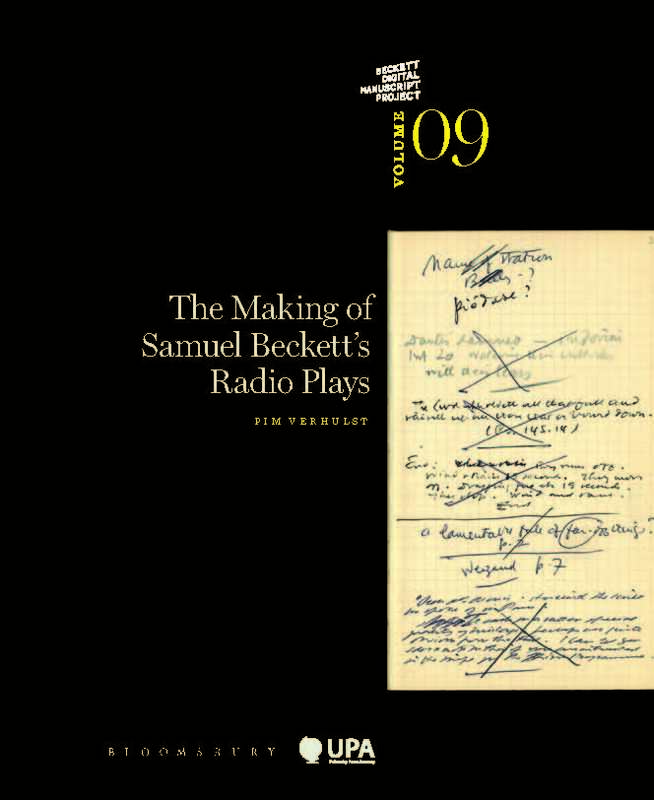 In this book, we argue that, in order to further examine Beckett’s autography in detail, it may be useful to take his autograph manuscripts into account as well, not just those pertaining to the original version, in French, but also the drafts of the English (self-)translation.